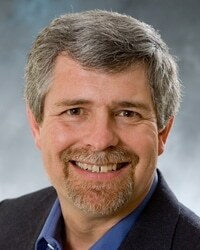 Five Northwestern College faculty members will spend all or part of the 2013–14 academic year involved in research and professional development as recipients of sabbatical leaves. 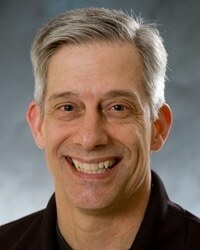 Dr. Laird Edman, professor of psychology, will continue his study of the cognitive psychology of religion—specifically the function of religious ritual and its implications for worship and discipleship. He hopes to spend his sabbatical in Turkey, where he will make cross-cultural observations for comparison to data collected about American Christians. Alternately, he will work on a book project with other Christian scholars in this area. Edman’s sabbatical is for the full academic year. 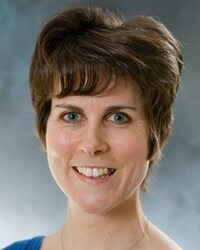 Dr. Heather Josselyn-Cranson, associate professor of music, will spend the spring of 2014 continuing research she conducted for her doctorate in theology. She will study the Order of Sempringham, a religious community founded in the 12th century and known as the Gilbertines, with a focus on understanding the relationship between work and worship among the lay members of that Order. 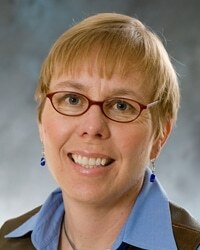 Dr. Ann Lundberg’s yearlong sabbatical will center on her interests in Thoreau and geology. The English professor hopes to teach at the Creation Care Institute in Belize or New Zealand. She also plans to pursue training as a public information officer for her work with the Orange City Fire Department. 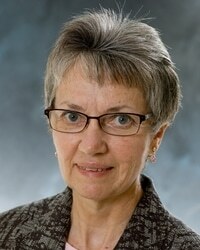 Scheduled for a sabbatical during the fall of 2013, Dr. Jackie Smallbones, professor of religion and Christian education, will work on book about the use of narrative in spiritual formation. The book will build on the storytelling emphasis she has pursued with students in her classes. And Dr. Jeff VanDerWerff, professor of political science, will spend the spring semester of 2014 continuing to develop a political theology based on the writings of Dietrich Bonhoeffer and N.T. Wright. His sabbatical plans include attending a seminar or conference featuring Bishop Wright as a speaker, and possibly the annual meeting of the International Dietrich Bonhoeffer Society.